This video talks about how woman and children with HIV/AIDS are getting metrical attention. Have you wondered what HIV/AIDS stands for ? 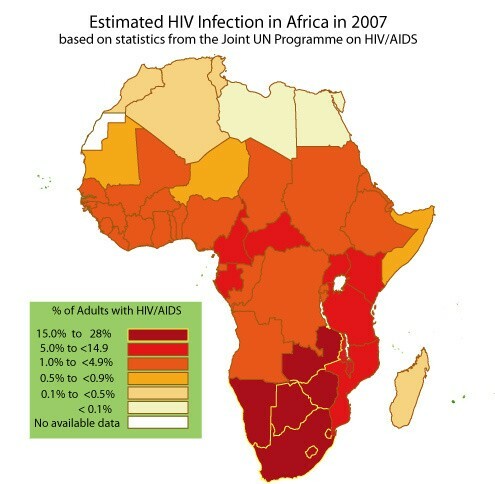 *As of 2011 at least 10% of 9 country's in Sub-Sahara Africa have been infected with HIV/AIDS. *Sub-Sahara Africa alone has had an eat amazed of 70% of all people living with HIV and 70% of all AIDS deaths as of 2011. 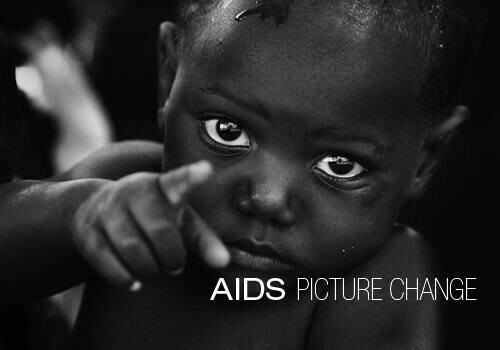 *The number of AIDS-related deaths in Sub-Shara Africa in 2011 was 33% less than the number in 2005. *HIV had the obvious effect of death and illness but it has all so had the less known effect of schools,households and governments not functioning correctly . *HIV/AIDS also have had a devastating effect in schools especially in ruler areas.For example Tanzania in 2006 had to replace 45,000 teacher who have died or left work do to HIV/AIDS. We all now that HIV/AIDS are bad, but do you really know what it does to the body? CD 4 T-cells that are in your body's immune system help you fight off infections, what HIV/AIDS does is destroy these cell making your body weak. Even a minor cold can be a struggle and lots of times cause death to people who are HIV/AIDS positivr. I thought this little boy was cute and also the message is true. 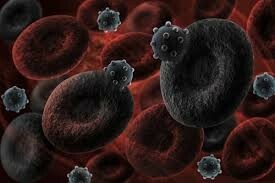 Some ask if there has been any medical advancements in finding the cure to HIV/AIDS. Unfortunately there's still no cure ,but there is medication out there that have lengthen live of HIV/AIDS positive people.As a testimony to that, there was an estimated 22% fewer AIDS-related deaths in Sub-Sharan Africa between 2001 and 2012.